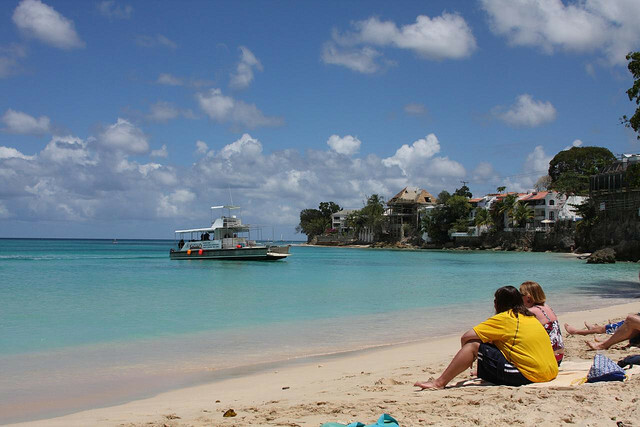 It is important that you are acquainted with the top things to know about visiting Barbados, to avoid any hassles and confusions if you plan to have a vacation in this popular destination in the Caribbean. This island off the northeast coast of Venezuela is often called “Little Britain” as it has been a British colony for a long time. Camouflage is strictly prohibited in Barbados. As a matter of fact, it is illegal to carry accessories or wear clothing (be it swimwear or casual wear) with camouflage material and print. So leave behind your camouflage coloured bikinis and tank tops at home to avoid trouble. It’s always sunny. As Barbados is located near the equator, Barbados is a little sunnier than you’d expect. So you need to arm yourself with the needed protection against UV rays. So don’t forget to bring sunscreen and protective clothing. Also, make sure any treatments, whether orally taken or topical, won’t cause photosensitivity or sensitivity to sun exposure. Bug spray is also important. At night time, you need to protect yourself against mosquitos and other bugs, so it is important to bring bug spray with you if you travel to Barbados. Beware of the manchineel tree. One of the top things to know about holidays in Barbados is that you need to watch out for the manchineel trees. They don’t bite though, but touch any part of the tree and you’ll end up with blisters and allergic reactions. Don’t even think about taking shelter under the manchineel tree either when it’s raining as the water dripping from the leaves may also cause blisters. These trees are often marked with a red ring around the trunk or a signage and they bear fruits which resemble yellow apples. You can find these trees near or in the beach as these prevent sand erosion. Never explore the beach on barefoot. Sure, the feel of sand between your toes can be such an exhilarating experience. But if you step on one of the sea urchins washed up ashore, you’d have to spend the rest of your vacation with a swollen foot until someone is brave enough to pee on it.